From as many as seven generations, Cosimo Taurino’s Family has been dedicating with sacrifice, love for the land and passion, to the cultivation of grapevine, wine making and to the cultivation of the ancient and beautiful Apulian small trees. Cosimo’s father achieved the first commercial goals in the first three decades of the nineteenth century by providing blending wines in order to increase the Northern wines alcoholic content and improve their colour. Mr Cosimo Taurino commitment and perseverance laid the foundations for a real business focusing on the processing, fining and bottling of its own wine production, Notarpanaro® 1970. It was then that Mr. Cosimo Taurino abandoned his job as a chemist. These wines, used until then only to improve other products, were finally given the chance to express alone all the strength and pride of their homeland, “Salento”. 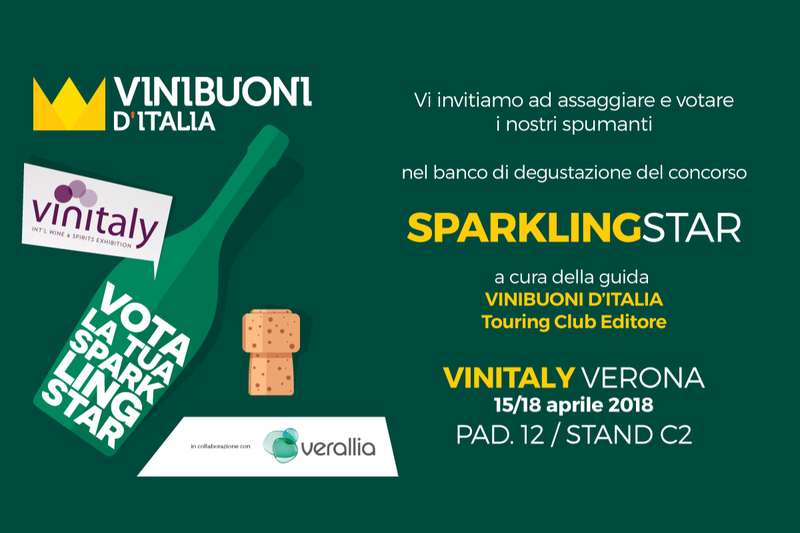 In 1974 Mr. Cosimo Taurino met with a skilful, young oenologist and together they decided thy would have made a new wine, the Patriglione® (first year of production in 1975). From then on, the history of the company Cosimo Taurino reached a lot of goals and got acknowledgments both in Italy and abroad. 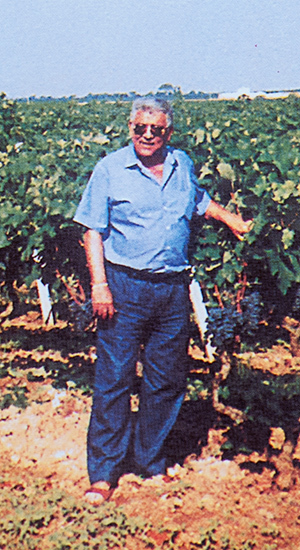 Cosimo Taurino, regarded as the pioneer of the Negroamaro worldwide, must be given credit for having made the Apulian winemaking region worldwide famous. 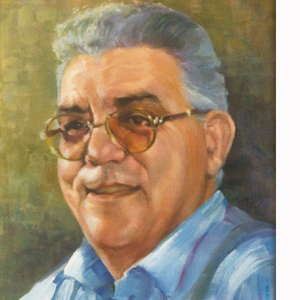 On 23rd August 1999 the unforgettable founder of the “quality policy”, Cosimo Taurino, died prematurely, leaving an irreplaceable void in the Apulian and Italian wine scene. Why do you drink this wine to me? Mimmo came to me to offer me his wine. I had tried other Negroamaro, but he hit me the person, his transparent desire to exalt the wines of his homeland. An innovator. I sometimes walked the vineyards, tasting the Negroamaro. He said: "Drink it with care and respect, listens to his typical character." In the era of rosé wines and improving the product, I remembered the words of Luigi Veronelli, when passing in my restaurant offering a Aglianico said to me: "Why do you drink a wine that is not of thy land?". It was 1976. I bought all vintages of Patriglione from 1975 onwards. Angelo Ricci, taken from Mauro Defendente Febbrari, Cosimo Taurino, Veronelli Editore, 2002. "Cosimo Taurino" branded wines are now available for sale in the best wineries and can be tasted in the best-known restaurants in Italy and abroad (United States, Canada, Japan, Europe, etc). The company objective is to produce and market exclusively high quality products.